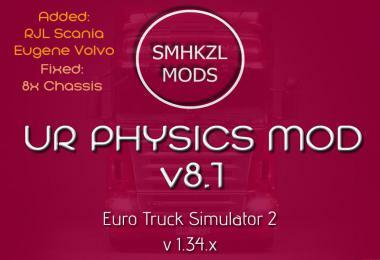 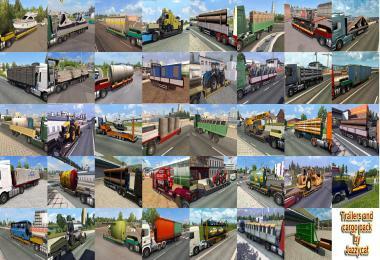 Mod changes the background in the menu, the gallery of trailers and trucks. 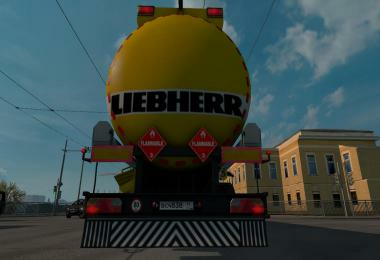 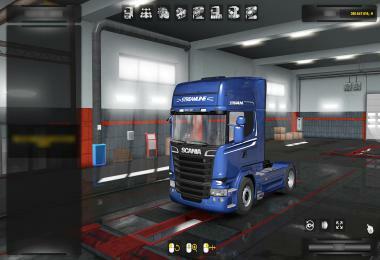 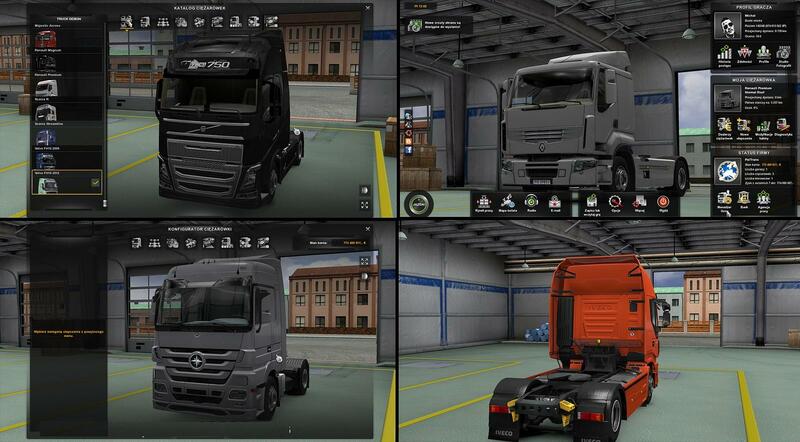 The background in the menu and in the gallery of trucks, depends on the coloring of the acquired large garage. 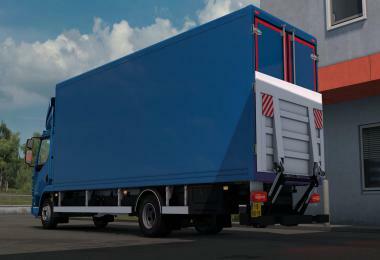 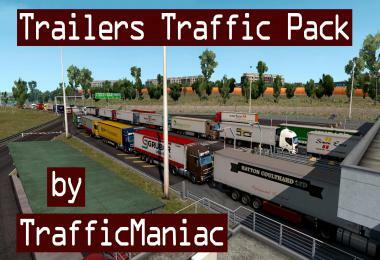 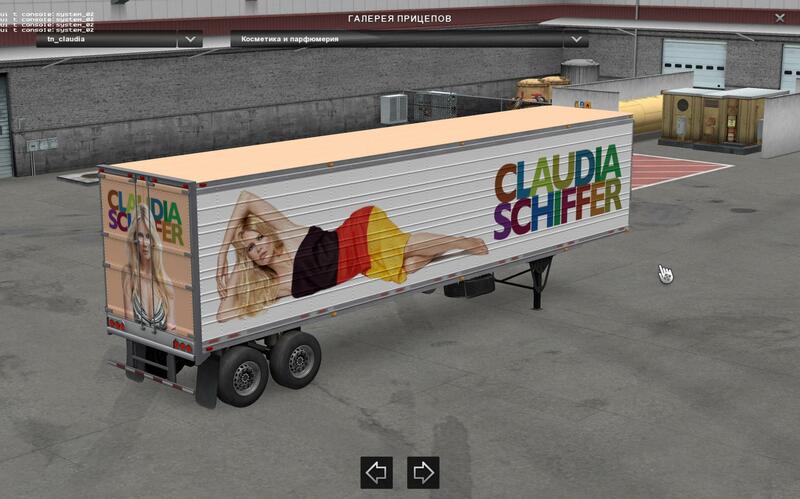 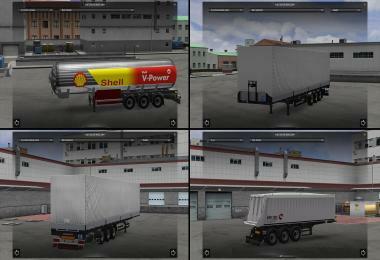 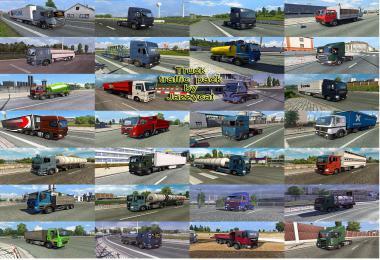 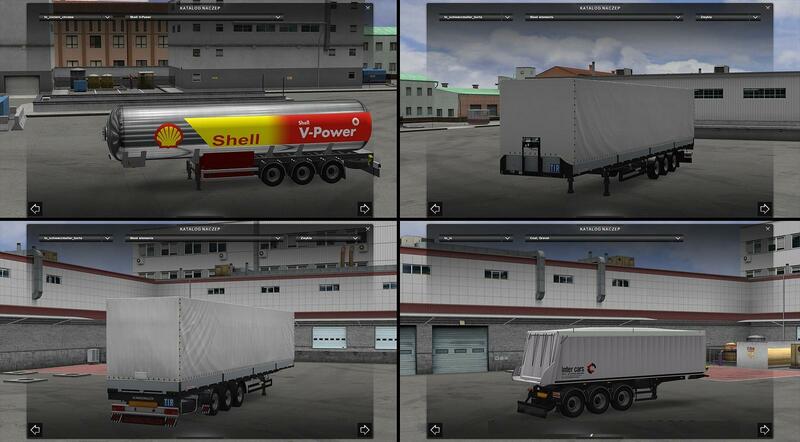 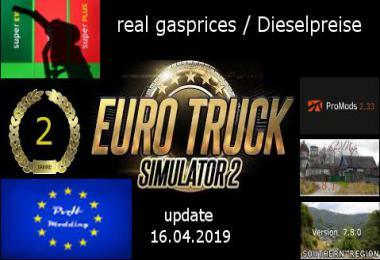 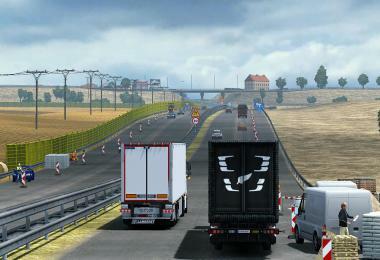 New background in the menu and workshop v1.3 ETS2 1.27.xxMod changes the background in the menu, the gallery of trailers and trucks.The background in the menu and in the gallery of trucks, depends on the coloring of the acquired large garage.Changes in version 1.3:Change and fix to the latest version of ETS2. 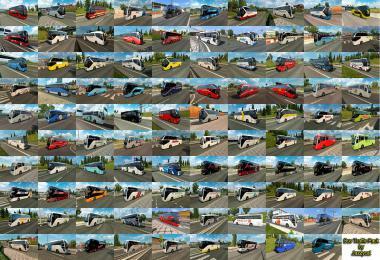 The mod was tested on the latest version of ETS2 with the following mods:Mod for tires.Fashion on wheels.Own garage (I see its background on video).Authors: satan19990, hsolo5978 (Change and correction).